. Published on Sunday, October 15, 2017 . Transitioning from unlimited meal choices at Los Olivos to an empty kitchen in an off-campus house can be a real challenge. You might find yourself too unskilled, too busy to cook or too broke to go out, and instead opt for a Hot Pocket or instant noodles for dinner. We understand the struggle, but it doesn’t have to be this way! We’ve found the easiest and quickest meals to fit your budget and busy life. These meals have way more nutrients than a Hot Pocket or instant noodles combined, so you’ll be full for the night and pumped with energy to tackle on all your assignments. Pasta is one of the cheapest and easiest meals to make! Whether you enjoy fettuccine alfredo, penne or angel hair, boxes of dried pasta noodles that feed two to three people usually cost around $1 to $2. Simply boil your pasta noodles until they’re the texture you like it to be, then cook your sauce with veggies, herbs and/or meats, combine your noodles into the mix and you’re good to go. For sauces, you can’t go wrong with Prego or Bertolli. You’ll be able to impress your roomies or date with this dish without them knowing that this meal took you under 30 minutes to cook! Vegans go crazy for Buddha bowls because they’re packed with nutrients, tasty, easy to make and totally Insta-worthy—hello, look at those vibrant colors! Start with quinoa or brown rice and add in any raw veggies, beans or chickpeas, herbs and/or proteins of your choice. 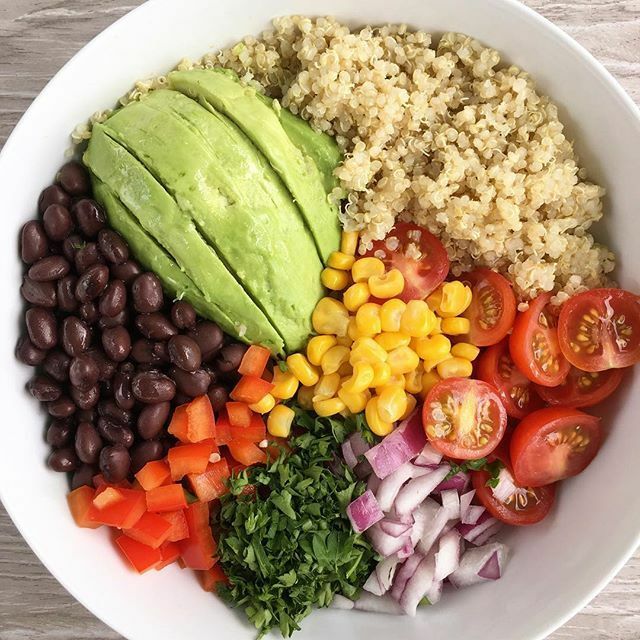 This Buddha bowl was made with quinoa, cherry tomatoes, corn, chopped onions, chopped cilantro, diced tomatoes, black beans and avocado. Lacking flavor? Add some sauce! We enjoy Trader Joe’s Thai Yellow Curry Sauce and Cilantro Dressing. Who knew your favorite Asian dish could be so simple to make? 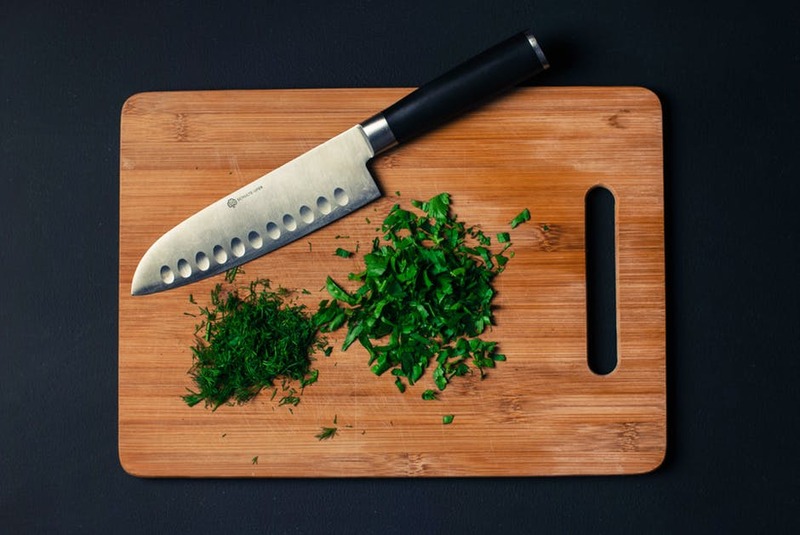 Add sesame oil to a skillet and cook carrots, peas, green onions or veggies of your choice. Then, add in scrambled eggs and rice, and stir-fry them all together until the rice is golden and all ingredients are cooked. You might want to add in some chopped tofu, sausage, shrimp or soy sauce to add some flavor to the dish. If you have leftovers, this meal makes a perfect to-go meal to pack for lunch the next day. Now you can host your own Taco Tuesday get together with homemade tacos! Tacos are affordable and delicious. All you need to create your perfect tacos are taco shells of your choice (flour or corn), veggies such as lettuce, tomatoes, onions, protein (beef, chicken, shrimp, or tofu) and sour cream, avocado or salsa depending on what you like. Add chips and guac as a side and your belly will be full of happiness. Instant noodles are (understandably) a college student’s go-to dinner because of the cheap price and convenience, especially in a time crunch. Why not make your ramen a little fancier by adding fresh ingredients into the mix? All you have to do is cook your favorite instant noodle packet and add corn, bean sprouts, garlic, spinach and seaweed to transform your boring bowl into a gourmet tasting meal. Add an egg into the hot broth to create a poached egg or simply add in a boiled egg for a traditional ramen taste. Try out these recipe ideas and share your finished product with us using #CampusCropChat on Facebook, Twitter and Instagram. Follow us on Snapchat @ASICPP!